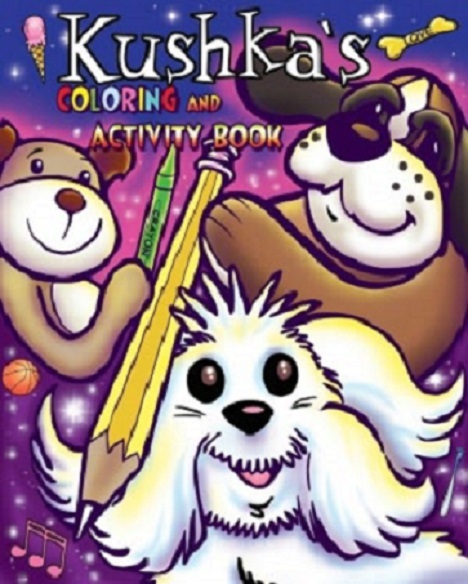 KUSHKA’s coloring and activity book contains many fun-filled coloring pages, as well as pages to teach how to draw KUSHKA. 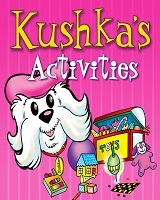 You can draw your favorite hat on KUSHKA’s head. 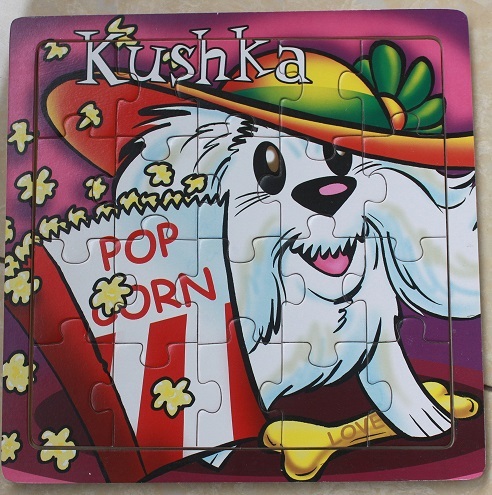 Some of the activity pages are “find the differences,” connect the dots pictures, and a maze for you to test your skills. We even have a “seek and find” section where we hid many objects for you to find and color.